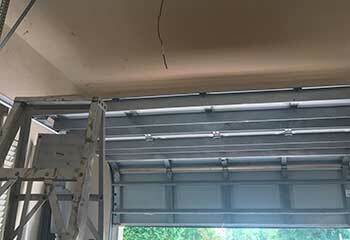 If you'd like to have a new garage door installed or to have a problem with your current system repaired, you can trust our technicians to do the job right the first time. Here you can find some of the most recent projects that we completed. 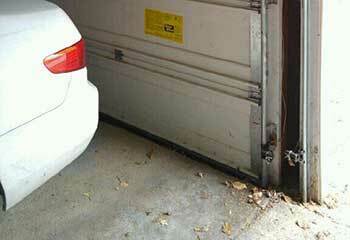 Customer Issue: This customer wanted an opener that was durable and would make her garage more secure. Our Solution: After going over the options with our customer to assist her in finding the perfect fit for her needs, she decided that a Crafstman Model 54985 with its wireless keypad was what she was looking for. Our professionals then installed it into place for Mrs. Fisher in no time. Our Solution: If you're not home when the spring breaks, you may come back to find that you can't open your door at all without knowing why. That's what happened to Mr. Westfield. Luckily, he contacted us. We were able to quickly replace the broken unit with a new one, which we then adjusted so that he could use his door without any issues. 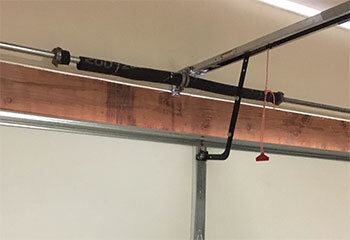 Our Solution: The problem was that the customer's left horizontal track had become bent, and was preventing the rollers from moving inside it smoothly. 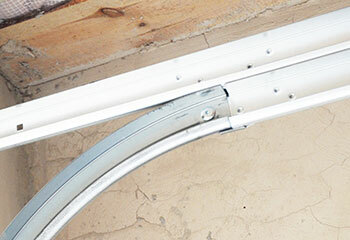 We removed the damaged section, installed a new track and then aligned it with the right-side unit. The door was able to once again travel without any issues. Customer Issue: Misaligned photo eye sensors. Our Solution: It was immediately clear that the opener's photoelectric sensors weren't positioned correctly, as the door kept reversing seemingly at random. We repositioned the sensors, made sure their lenses were intact, and then tested the door again. It closed without a problem.